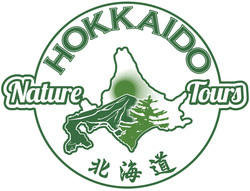 Thank you for your interest in Hokkaido Nature Tours. We specialize in creating unforgettable private custom-made tours around Hokkaido in every season, always with an English-speaking nature guide and private transportation. If you're interested in our private multi-day tour options, please visit our Custom-Made Tours Preferences Form page. If you're interested in our private day trips, please visit our Day Trips Preferences Form page. Choose one Mr. Ms. Mrs.